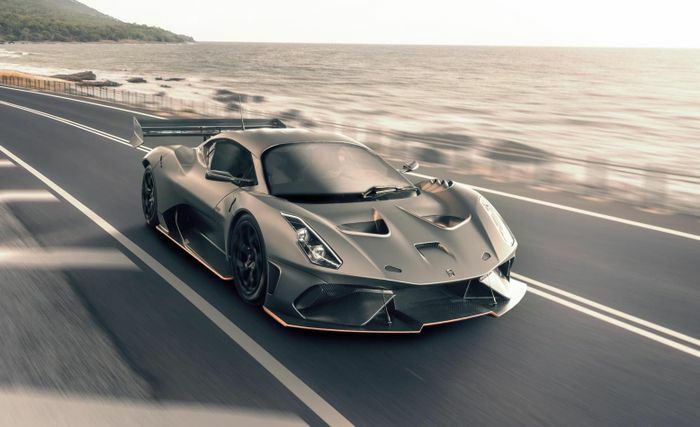 The Brabham BT62 has a particularly clear purpose. It’s about tearing up racetracks, and…that’s it, really. It’s not road legal, so the 70 owners will have to enjoy their 5.4-litre, naturally-aspirated V8 monsters on circuits only. But if you had one, you’d want to take it down to the supermarket every now and then, wouldn’t you? Or perhaps out for a nice early Sunday morning B-road blast? 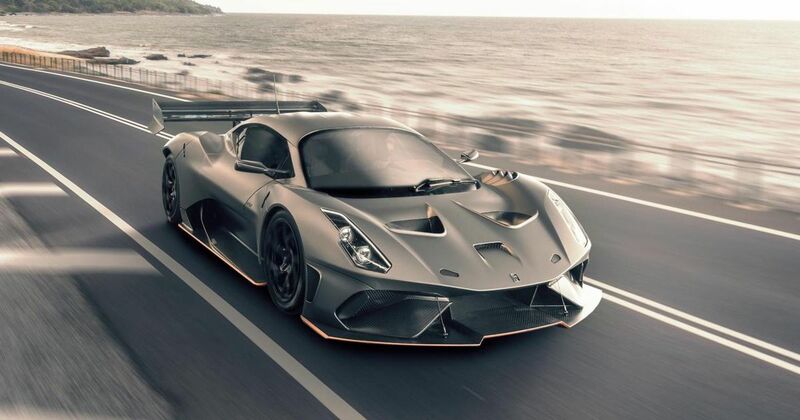 That seems to be what many of the 70 were after, so in response to “Some customers’ desire for occasional road use,” Brabham Automotive has announced a new ‘Road Compliance Conversion’ for the car. All European market cars optioned thusly will be converted in the UK and put through the DVSA’s (Driver and Vehicle Standards Agency) IVA (Individual Vehicle Approval) test. 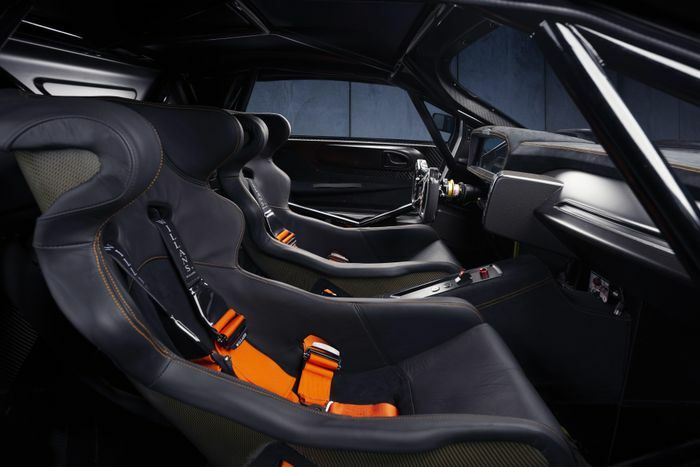 Along with making each BT62 comply with all the necessary regulations, Brabham will also make various changes to ensure each road journey isn’t a complete nightmare. Alterations include a front and rear axle lift kit, more steering lock, air conditioning, door locks, and some fancier interior trim. Brabham Automotive admits there will be a slight weight penalty, although a specific figure isn’t given. In any case, it’ll be nicely offset by your lightened wallet: as you’d expect for bespoke work on such a limited-run car, the option is not cheap. You’re looking at £150,000, or around the cost of nicely-specced Audi R8. Still, that’s small change for people buying a car that’s already £1 million before taxes and other options. 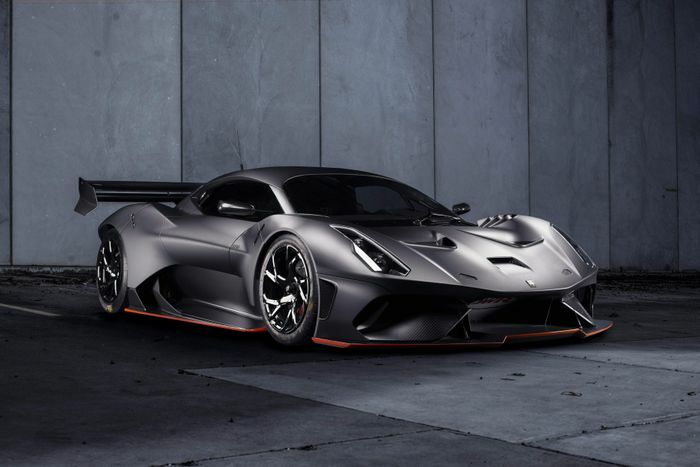 If you had a BT62, would you tick this box, or leave it as a weapon for the track only?